Link your cell phone to your home phone Now you can make and receive cell phone calls through your multi-handset home phone with the Bluetooth powered Panasonic Link-to-Cell. Link-to-Cell harnesses the power of Bluetooth to combine the freedom of your cell phone and the convenience of a home phone. By simply placing your cell phone where reception is the best, you can communicate using the cordless handset clearly anywhere in your home. 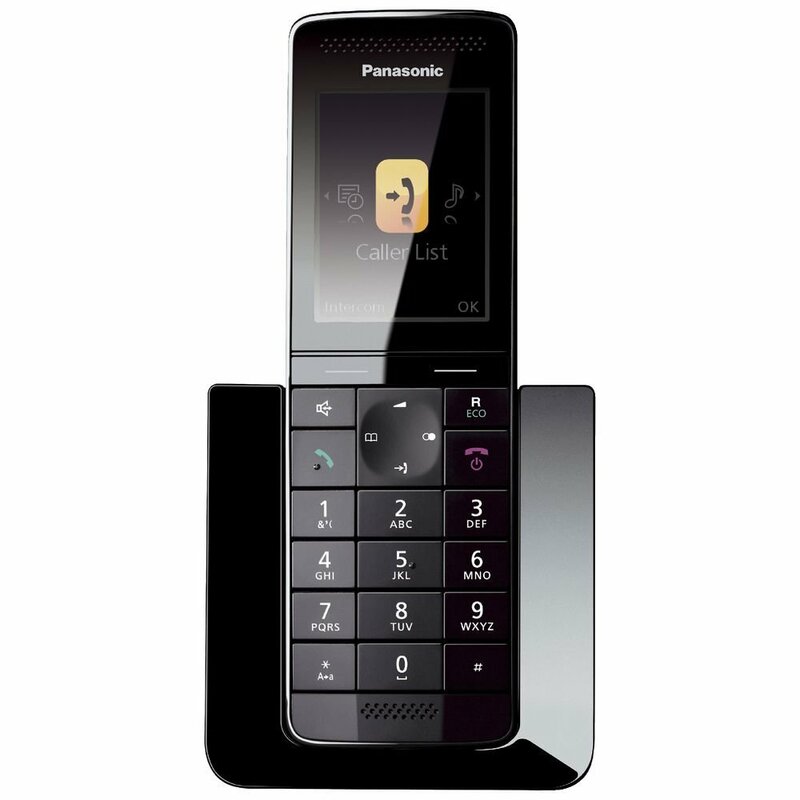 The Panasonic KX-TG7892AZS + 1 Cordless Phone was added to the Phones category in June 2016. The lowest price GetPrice has found for the Panasonic KX-TG7892AZS + 1 Cordless Phone in Australia is $108.85 from Ryda Dot Com.